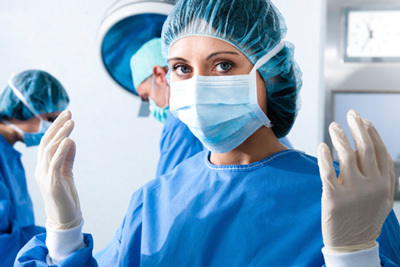 NW Hygiene is in a position to offer a full disposable wear product range. If you have any specific requirements that are not featured here, we will endeavour to tailor make any disposable product to meet your specific needs including size, colour, thickness and weight. The most widely used materials for disposable wear products are predominantly various types of PE plastics and non woven or PP products. PE products are predominantly used more in the food industry whilst PP is embraced more on medical related applications. 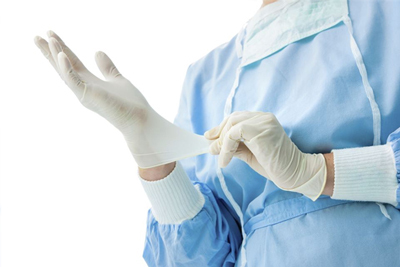 On the rubber side of things, Nitrile and Latex are commonly used for disposable gloves whilst there are other types always being used or developed such as Vinyl and other derivatives of PE. At the end of the day it boils down to your own specific application and the cost you are willing to allocate to what is commonly referred to as a “grudge purchase”, arising out of necessity. NW Hygiene, as part of the larger Novawes Import group, seeks to find the balance between price and quality. Price can always be improved through sacrifice of weight, composition and thickness which means there is a fine line in what becomes optimum. Our motto is to bring you a brand which you feel you can count on. With that being said please feel free to browse through our products below and contact us if you’d like a custom quote.